Calling all epicureans who love entertaining at home on a grand scale; aren’t you tired of being a Head Chef without a professional team? 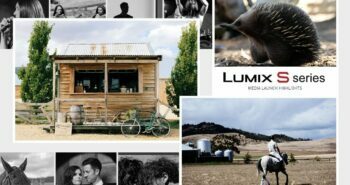 Let us introduce you to the Panasonic kitchen staff every cook needs in their brigade. 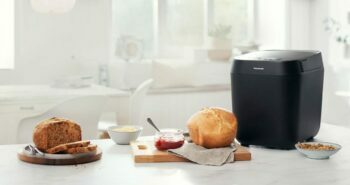 With a pastry chef like the ZP2000, your guests can feast on heavenly loaves with crunchy crusts, gluten-free gourmet treats, sumptuous cakes and so much more! A superb combination of the blade and ribs in the pan replicate hand-kneading techniques to develop firm gluten, setting the stage for baking light and fluffy bread products encased in a tantalising crunchy crust. When the ZP2000 switches on, you can switch off and relax while two state-of-the-art sensors measure internal bread temperature and ambient conditions, then work in unison to ensure dough rises consistently during the baking process. Unlike traditional bread makers that feature a bottom-only heater, the ZP2000 features a reflective inner lid and central heater surrounding the ceramic pan that mimics the stable temperature of a traditional baker’s oven. 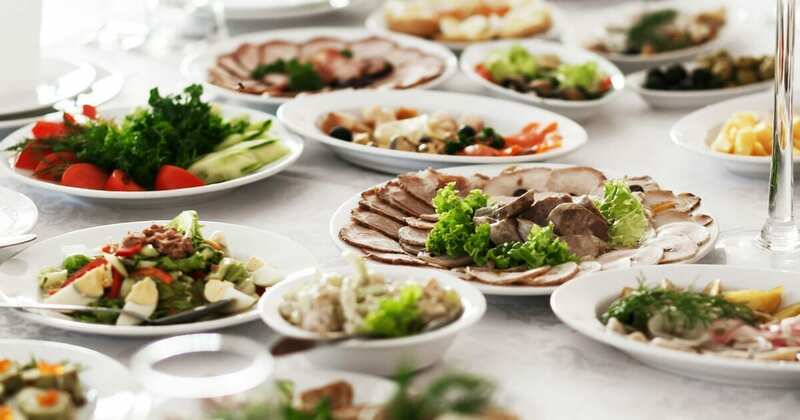 The ZP2000 caters for everything from family mealtimes to sumptuous social occasions. 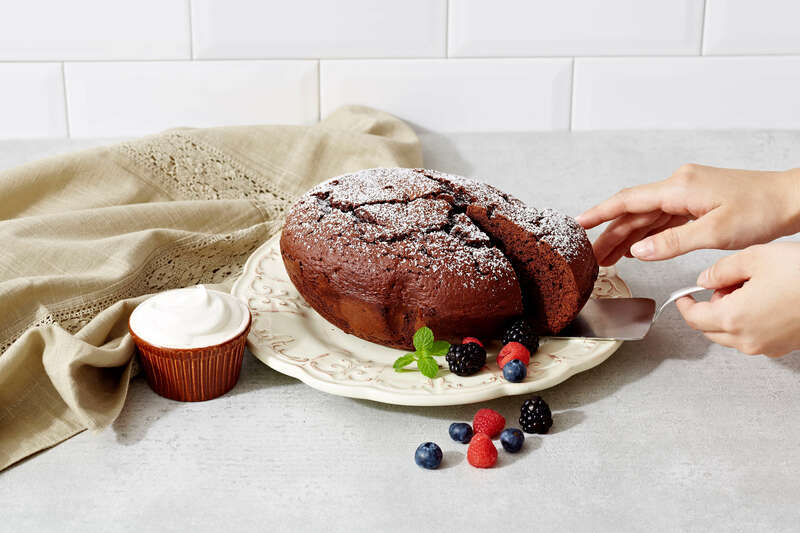 A variety of programs let home bakers produce crusty loaves, gluten-free goodies, lavish bread stuffed with delicious ingredients, buttery brioche, a heavenly range of cakes, and much more. Fancy a chocolate chip brioche roll? Or maybe focaccia with red onion, olives and rosemary? 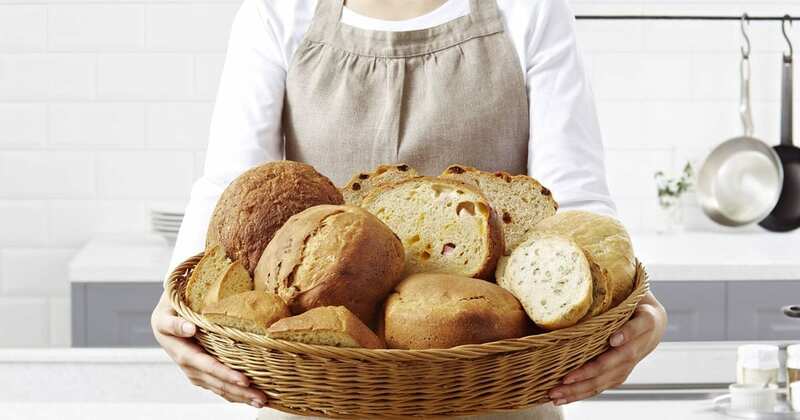 You’ll find these and plenty more bakery and patisserie recipes in The Ideas Kitchen. Explore dining recipes for every course in The Ideas Kitchen, tailored to a range of Panasonic appliances. You can turn out tantalising dishes without turning on the stove! A multi-tasking kitchen hero, the CX108SST is a line cook who won’t let you down on any station – whether rice, pasta, soup, casserole, side-dish or sauce. Cook up to 5 cups extra fluffy rice with the perfect texture, thanks to the newly designed inner pan. 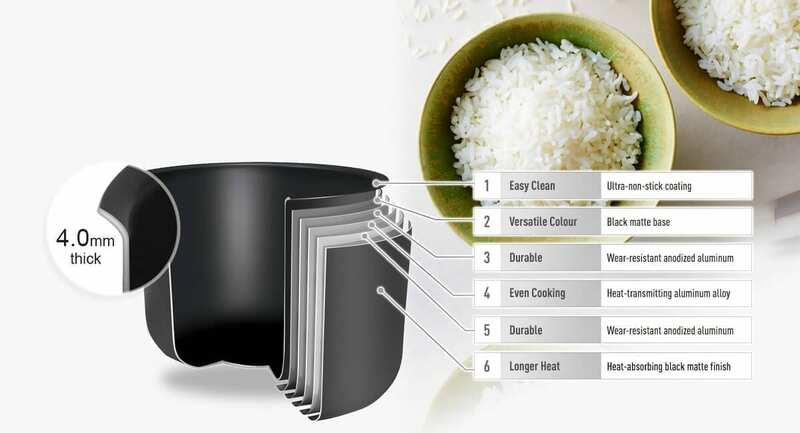 With a thickness of 4.0mm and 6 distinct layers, the highly durable pan effectively stores thermal energy and delivers heat evenly to cook the rice, making it extra fluffy. 16 auto menus give you the option to cook a range of rice varieties, porridge, cake and more. The range of modes include healthy options like quinoa, brown rice and multigrain, along with auto menu recipes, and even the ability to choose from regular, soft or hard texture for white rice. 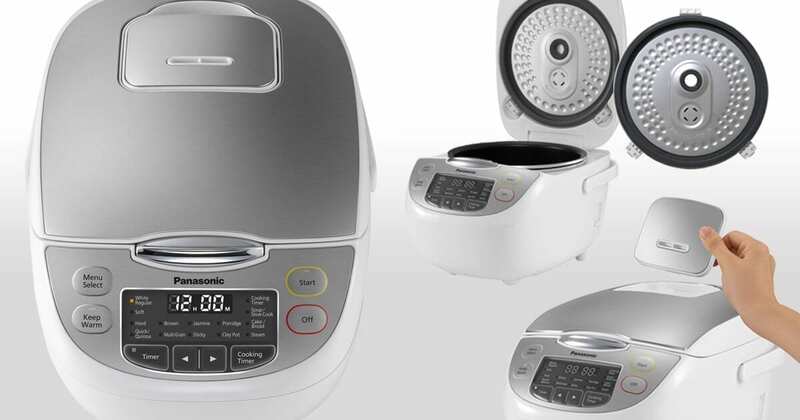 A sleek stainless steel lid gives this rice cooker a contemporary look, while the bright LED display and top operation panel offer high visibility and greater ease-of-use. 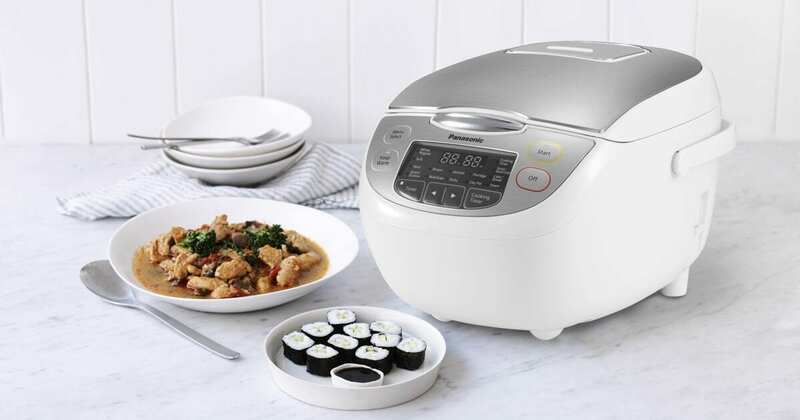 You’ll also appreciate detachable inner lid and steam vent for convenient cleaning, and included accessories such as the steam basket, measuring cup and scoops for rice and porridge. 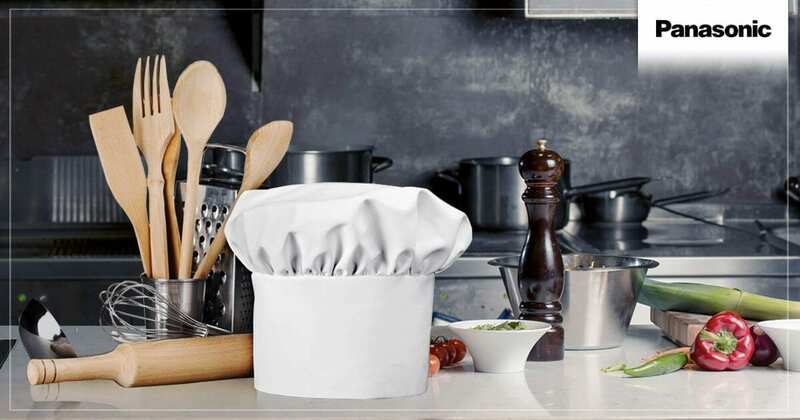 Everything will be in good hands with the CD58JS as your second-in-command, turning out a huge range of dishes using convection, grill and combination skills. 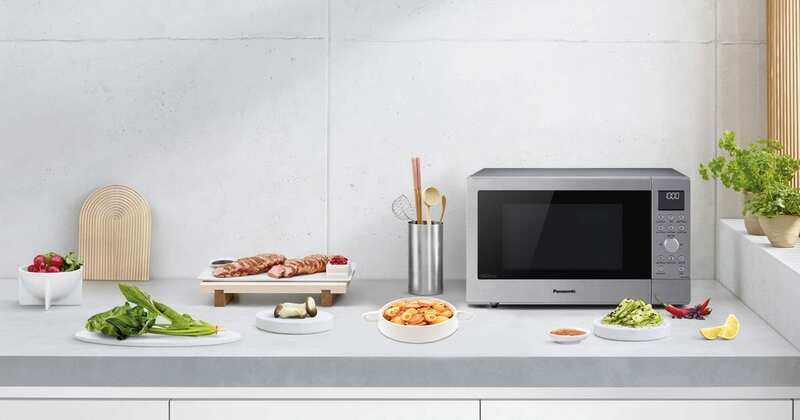 Convection, grill and combination cooking offer the versatility to create a range of meals, from crispy grilled fish to the succulent roast chicken. Plus, special automatic programs for frozen products ensure crispy-delicious results in no time at all. 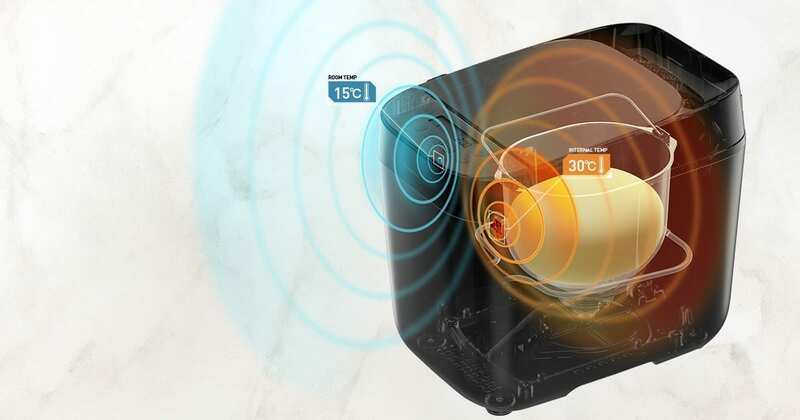 You can say goodbye to cold spots and overcooked patches with Panasonic Inverter technology on board to grill a juicy steak, melt velvety chocolate and even reheat delicate food to the perfect temperature. The CD58JS is perfect for any home or apartment where kitchen space is a prime consideration. Intelligent design has created room for a spacious 34cm turntable, allowing for larger plates and dishes, while also reducing the overall size of the microwave.